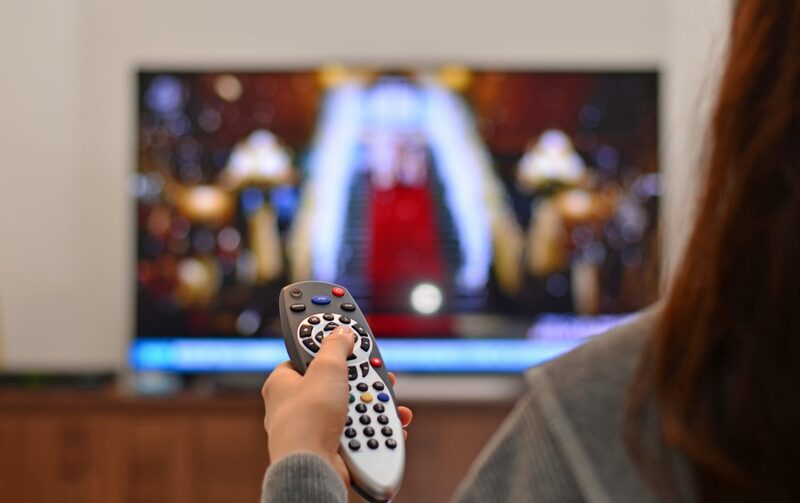 France’s competition watchdog has decided to maintain certain obligations imposed on pay TV outfit Canal+ at the time of authorising the latter’s acquisition of French overseas territories telecom operator Mediaserv in 2014. The Autorité de la Concurrence is to maintain a number of obligations placed on the pay TV operator, which had initially been imposed for a five-year period, including a requirement to make its services available to other operators. The regulator has ruled that Canal+ will be obliged to treat Canal+ Telecom/Mediaserv and other internet service providers on the basis of equality because of the risk that the pay TV outfit could make its content available exclusively to its own subsidiary, or make it available to its subsidiary at more favourable terms than were available to rivals. The watchdog gave Canal+ relief on some of its obligations, including giving it the ability to bundle its internet offering with Canal+ International’s programming offer. The regulator conditionally approved Canal+ Overseas’ acquisition of a 51% stake in Mediaserv, the main alternative telecom operator in Guadeloupe, Martinique, French Guiana and Reunion, in 2014.